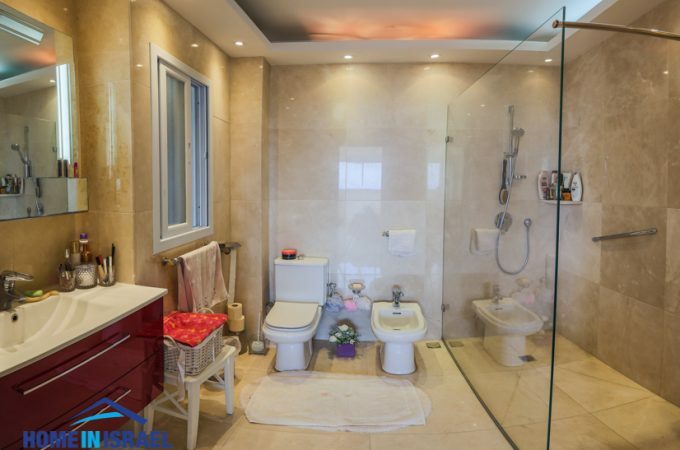 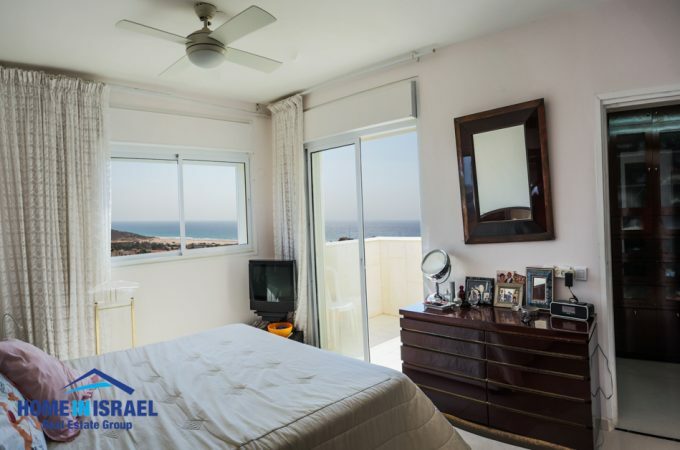 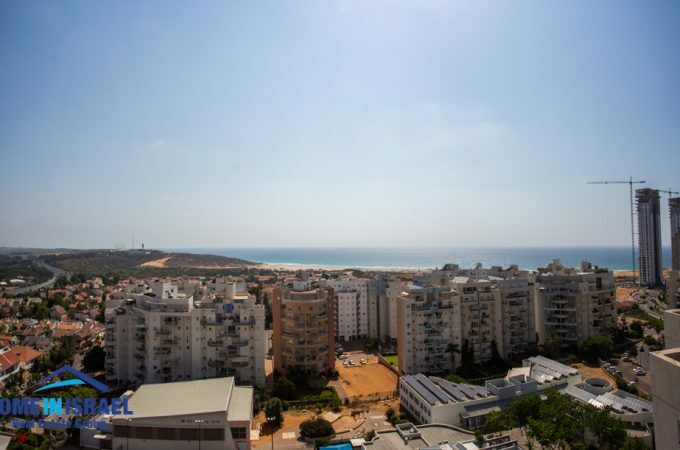 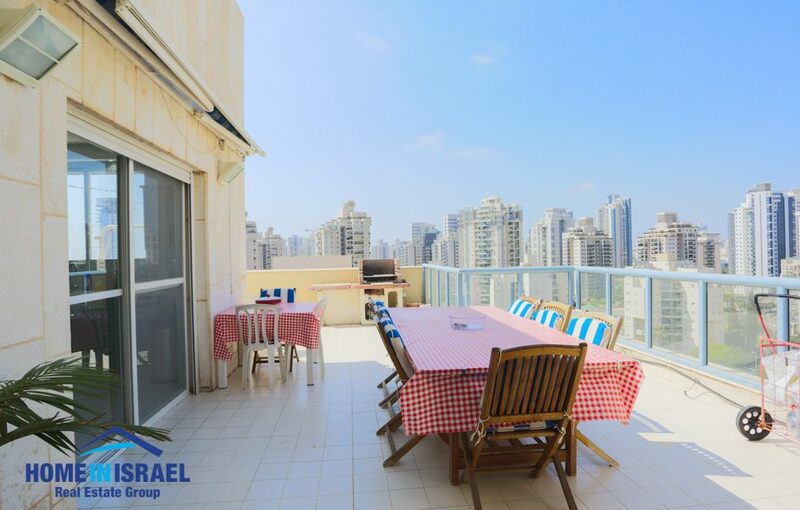 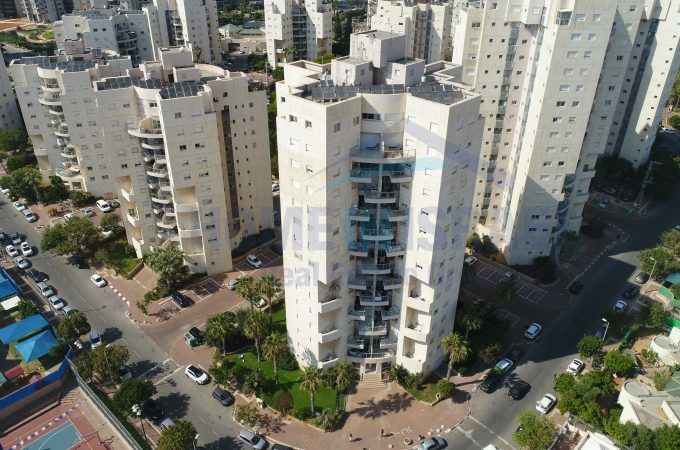 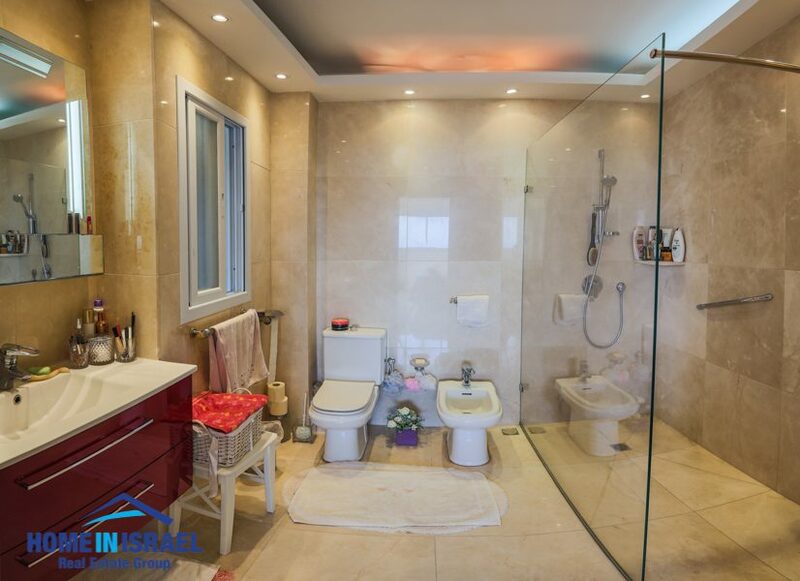 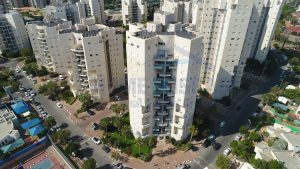 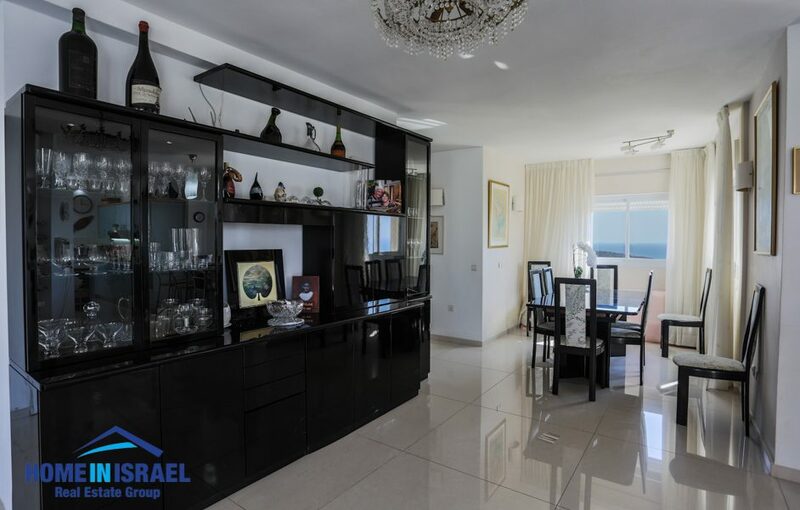 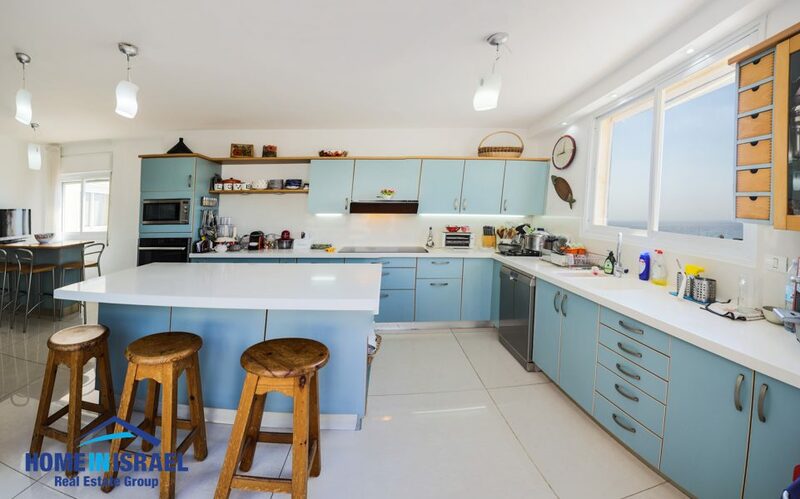 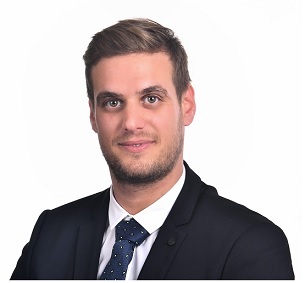 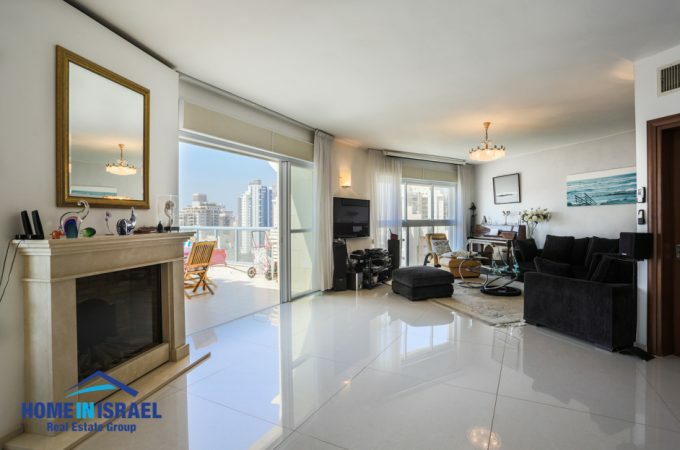 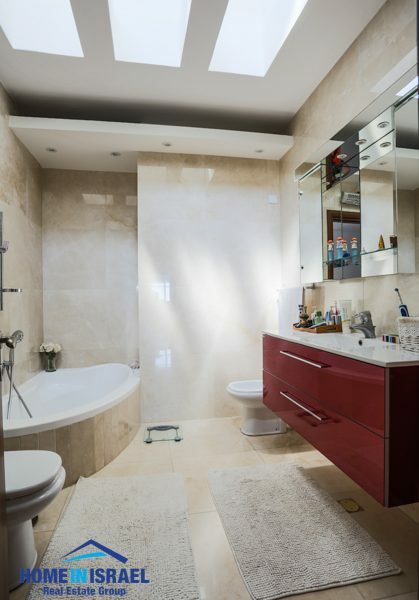 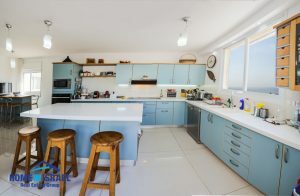 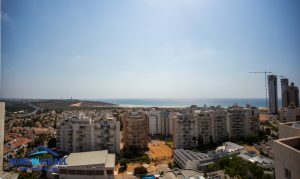 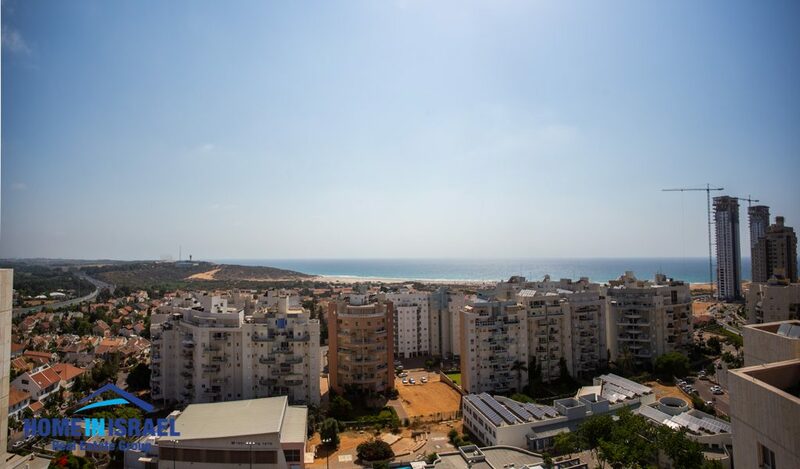 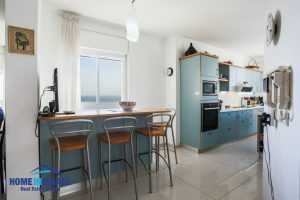 A 6 room penthouse for sale in the heart of Ramat Poleg. The internal space is 195 sqm + 45m balcony. It has been renovated to a high standard with marble flooring and an open kitchen. 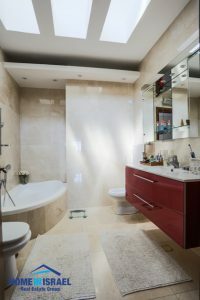 The bathrooms have marble flooring and marble walls. 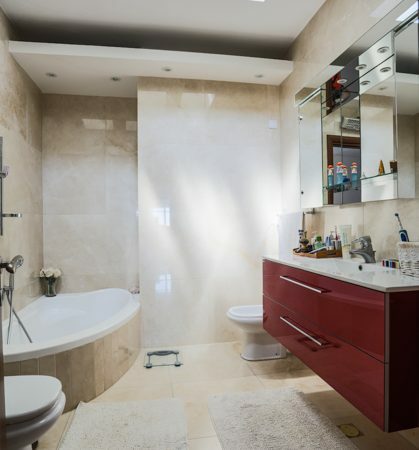 The windows are double glazed & the parents suite is very spacious with a walk in wardrobe and luxury en-suite. 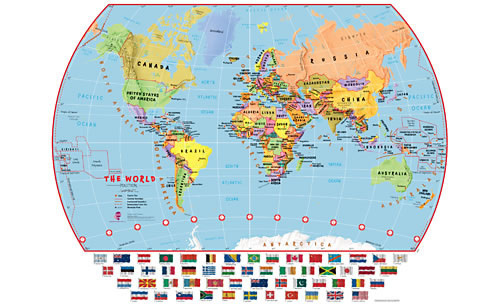 There are 4 wind directions together with an amazing view. 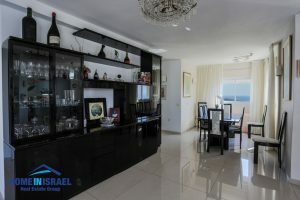 Within a short walk are the local schools, shopping centre & the beautiful Poleg Beach.